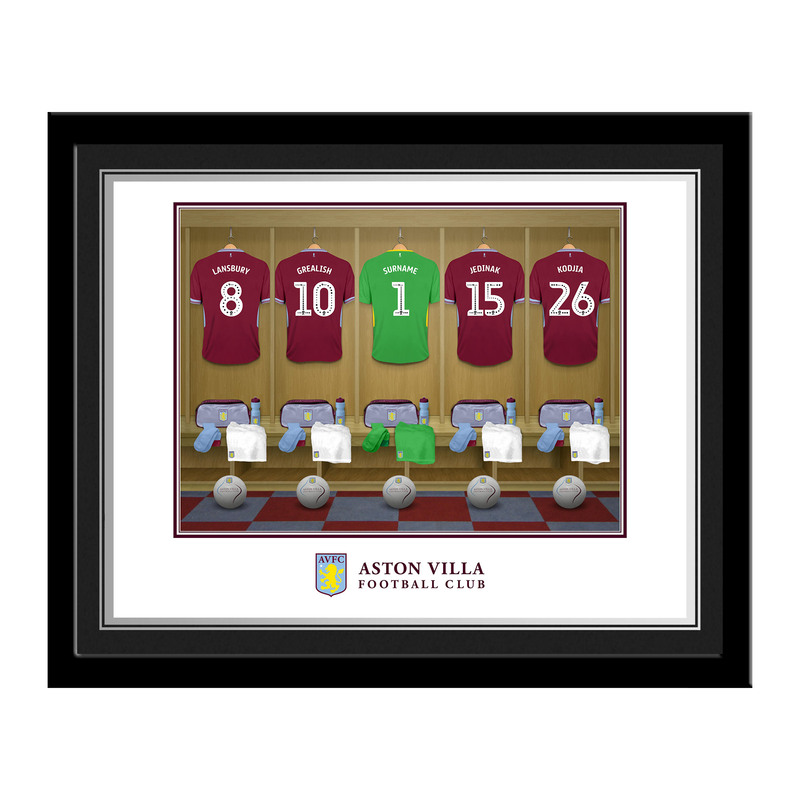 Looking for a gift for an Aston Villa fan? You have come to the right place. 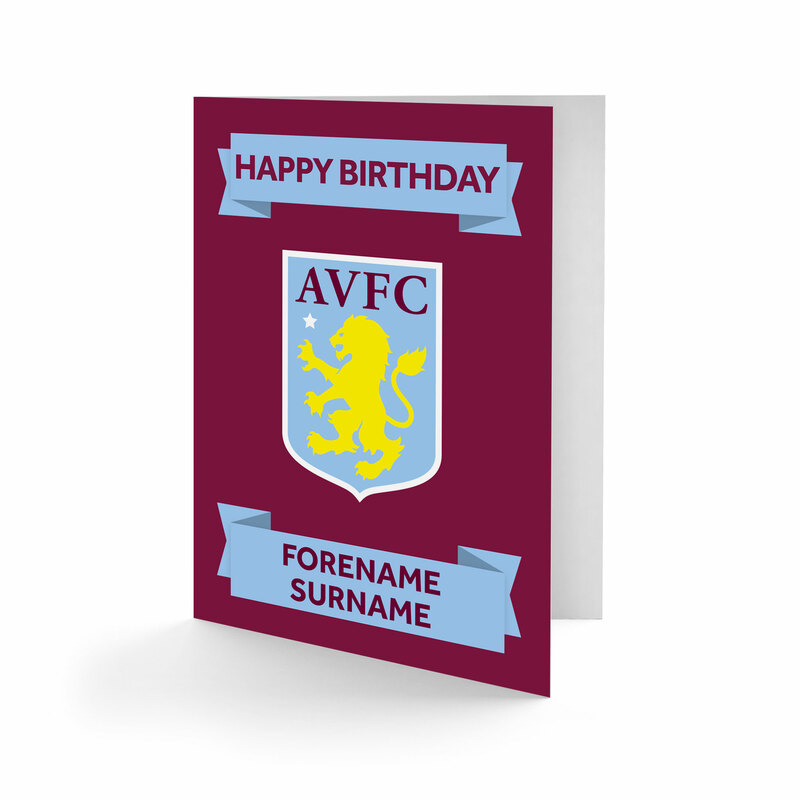 We are the UK's leading supplier of official personalised Aston Villa gifts. 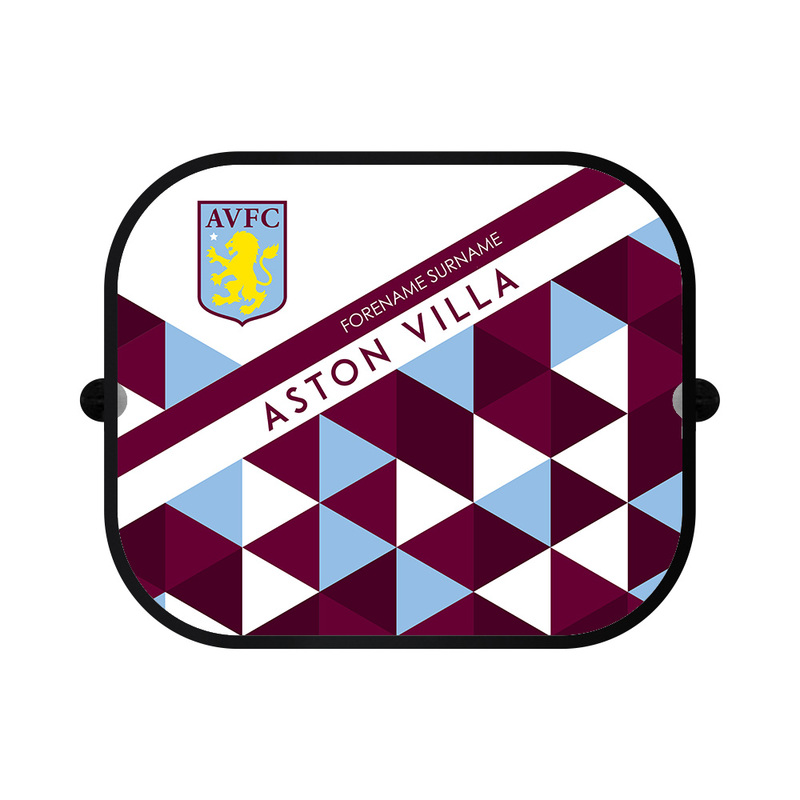 Our Aston Villa Shop stocks every Aston Villa gift that a fan could want to give or receive. 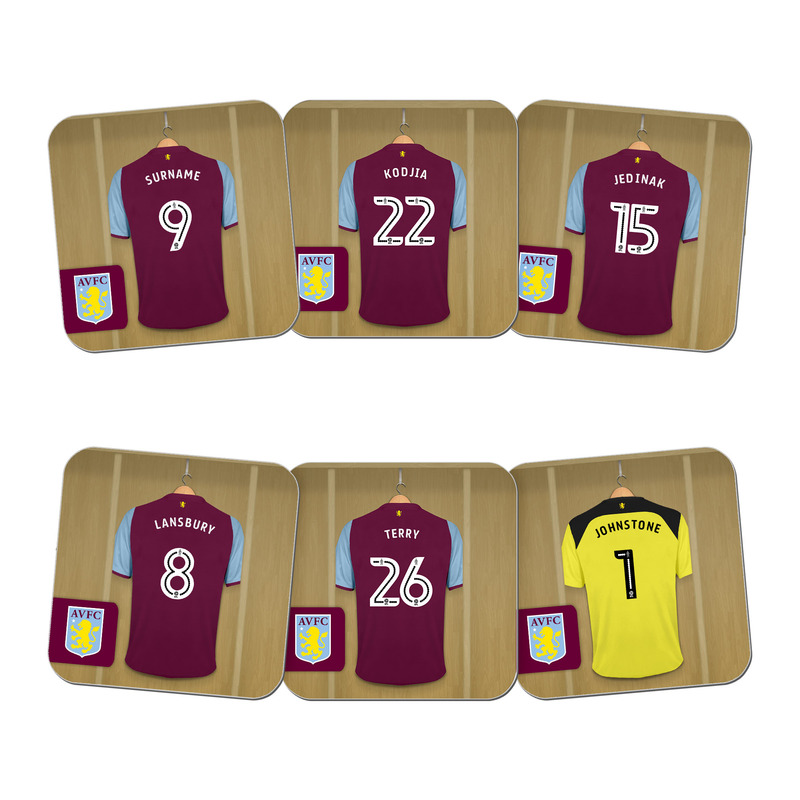 From mousemats priced from just £6.99 to engraved hipflasks at £29.95, we have a huge range for you to choose from. 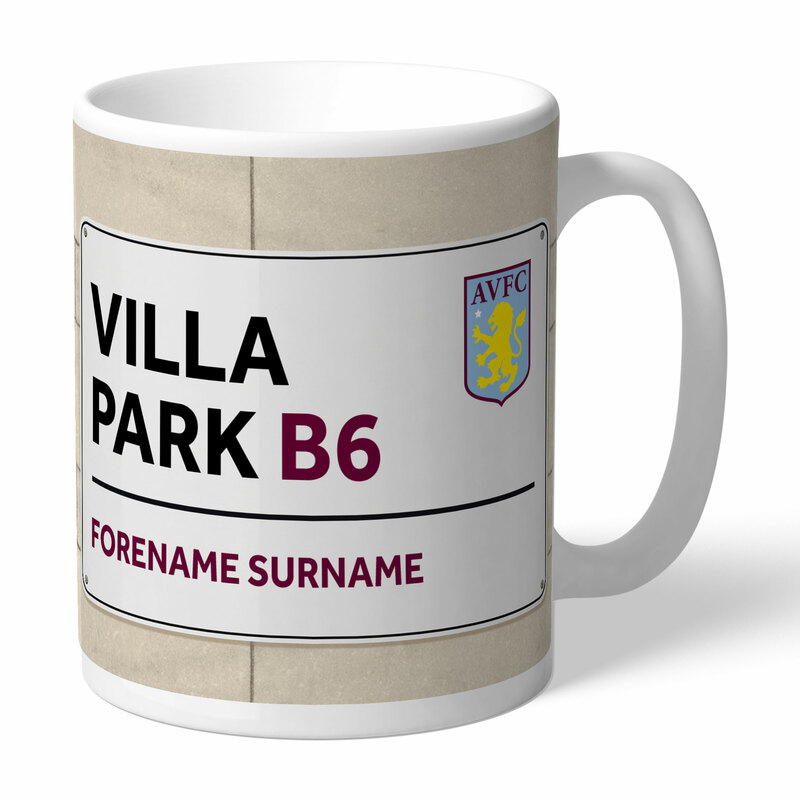 Our Aston Villa gifts are superb for any occasion. Whether it be present for Dad on Father's Day or a Christmas gift we guarantee they will not be disappointed. Many of our gifts can be personalised by number and age which lends itself perfectly to birthdays and anniversaries. Our customer service is second to none and staff in our Aston Villa Shop are trained to help you at every step. We are sure that you will love your Aston Villa gift when it arrives but if there are any questions you have please give us a call or send us an email.